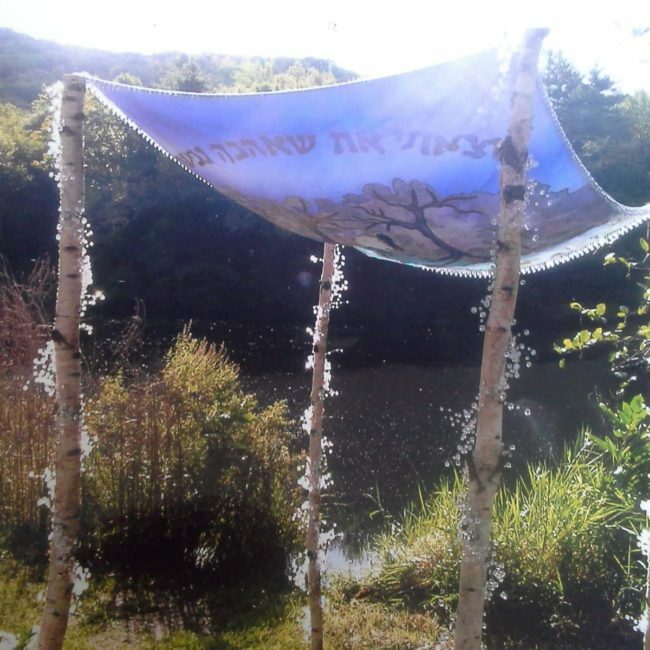 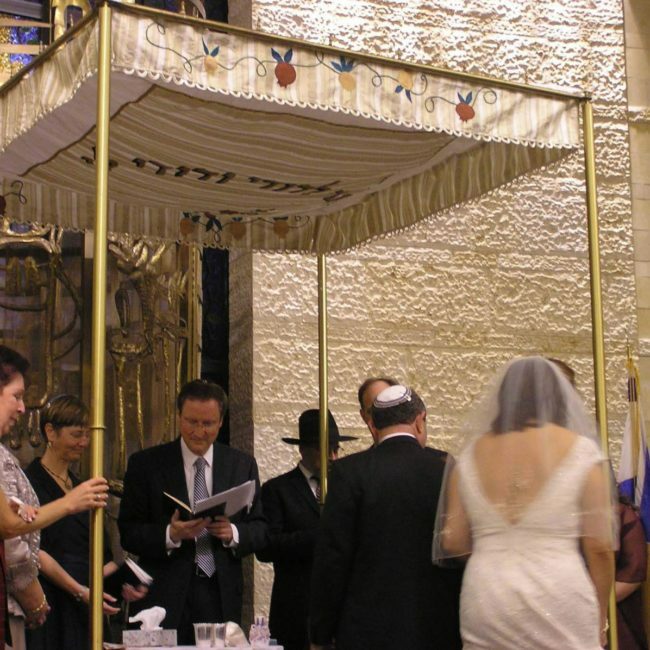 Each chuppah is uniquely created for you. 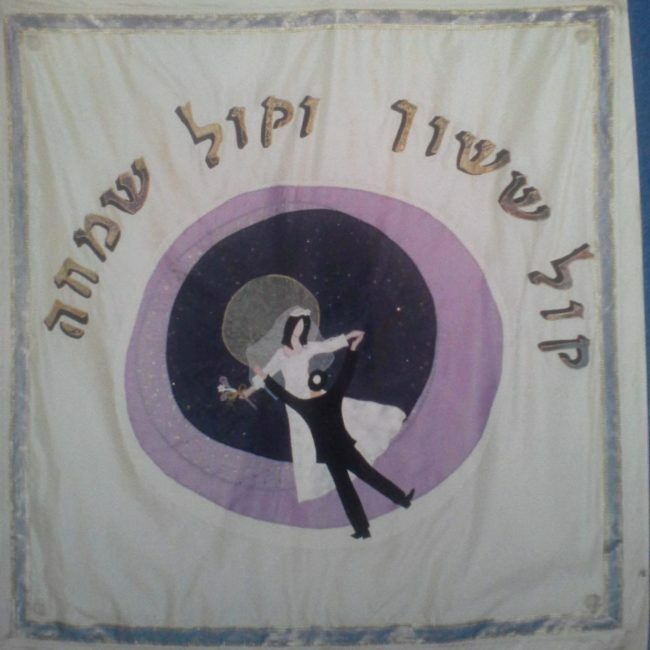 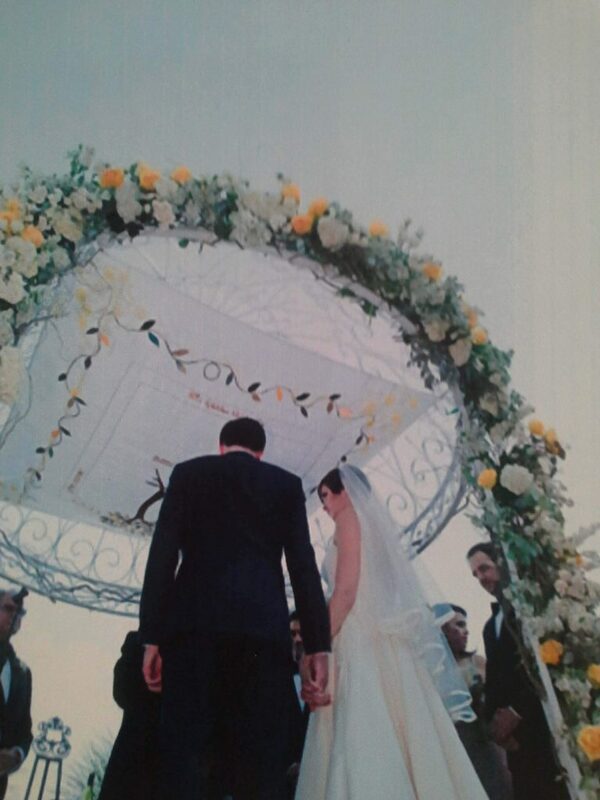 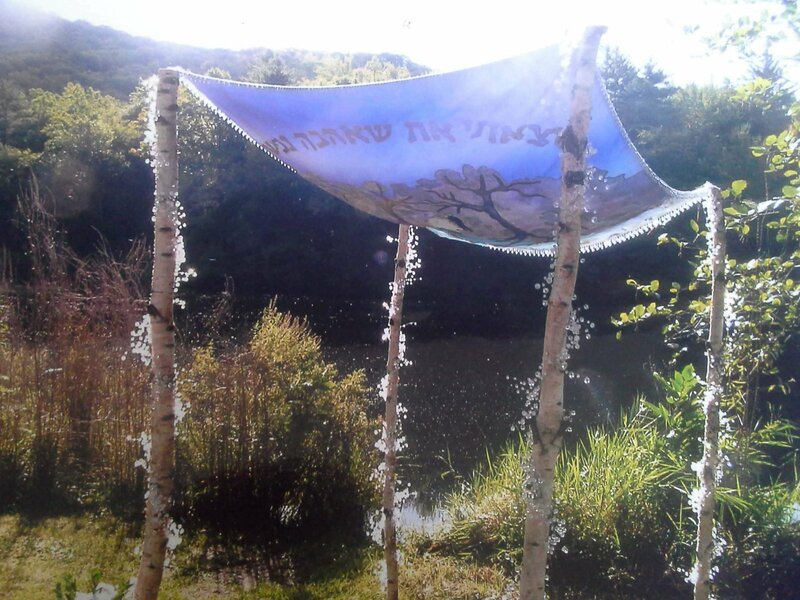 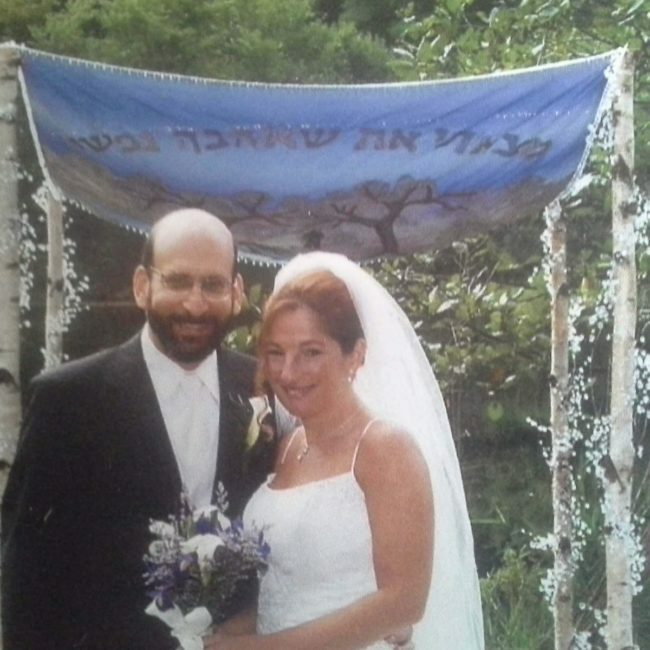 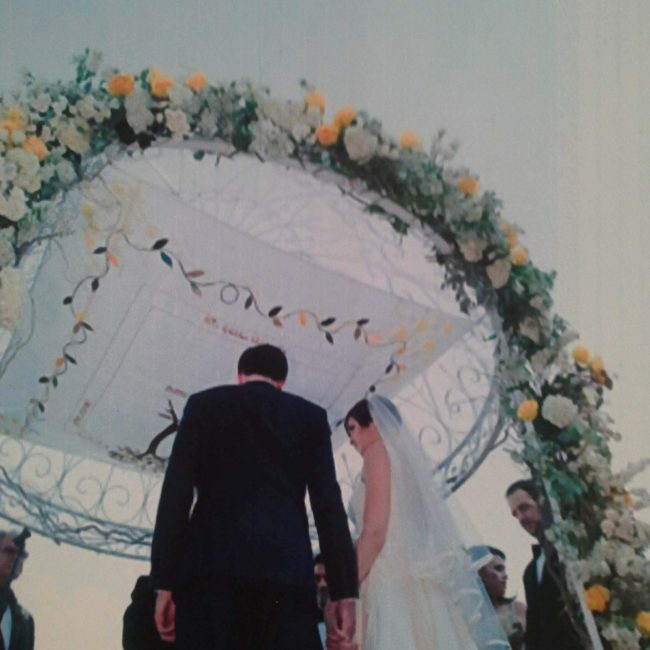 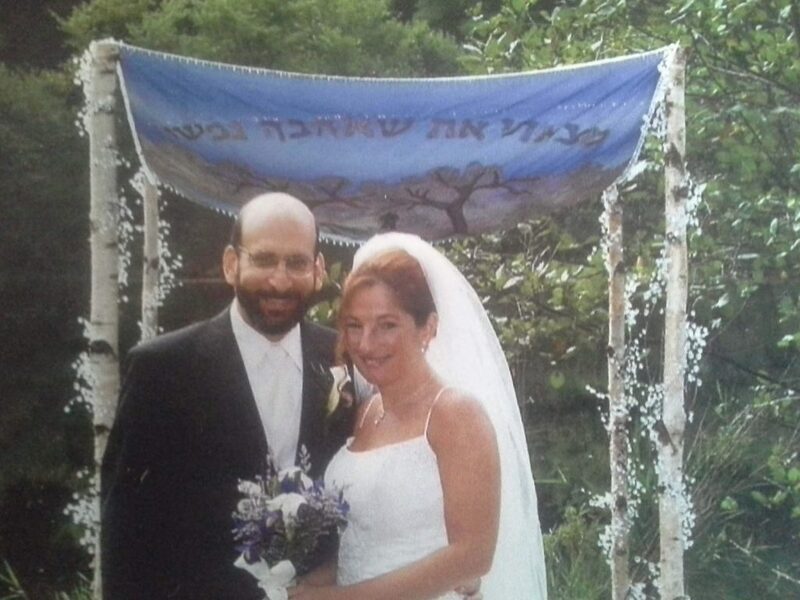 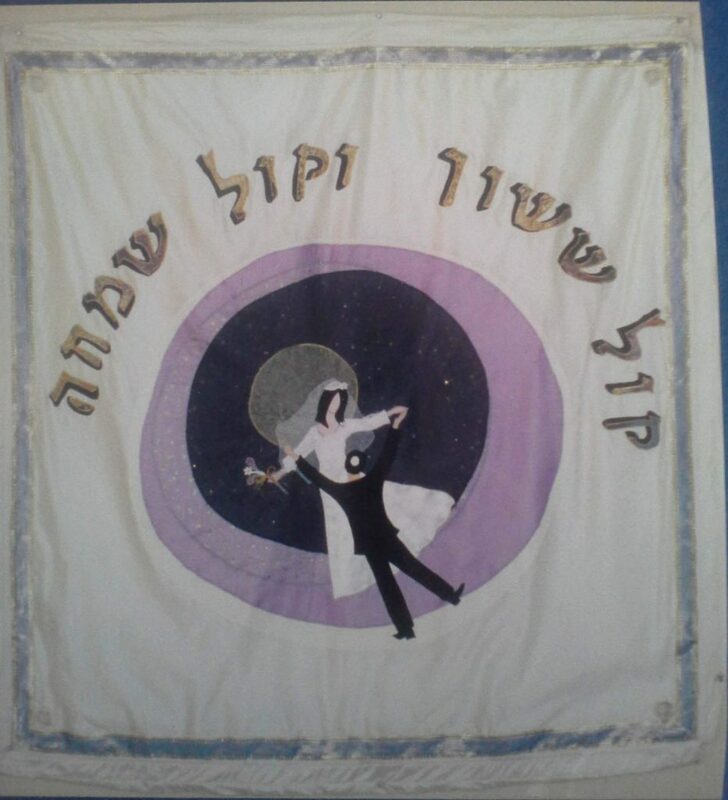 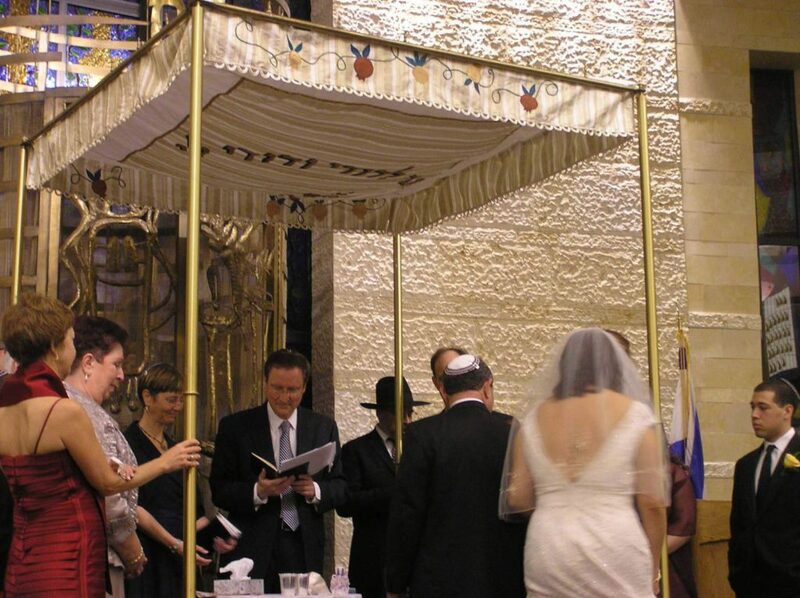 Often a family will hand down a chuppah creating a wonderful tradition of continuity. 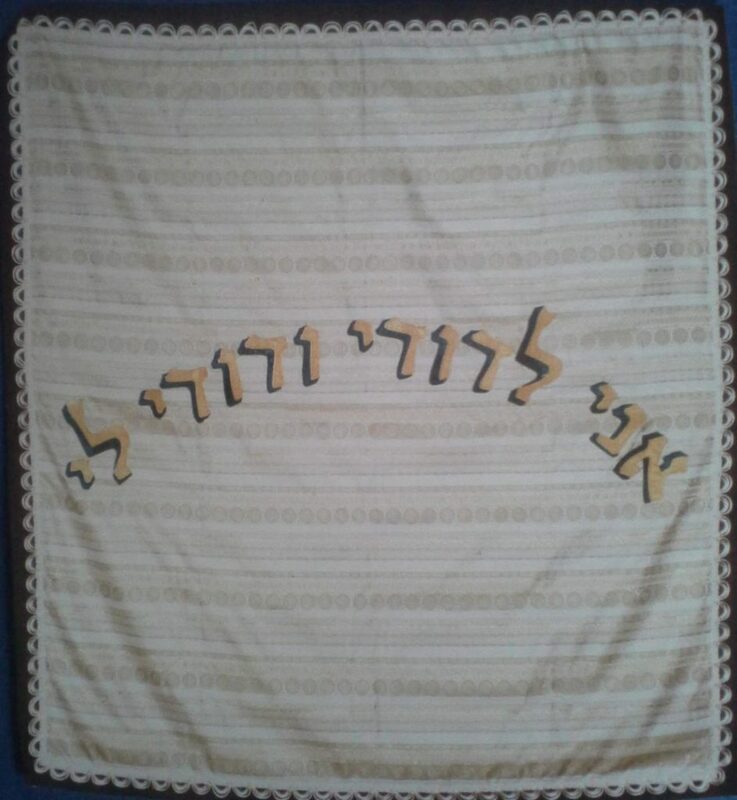 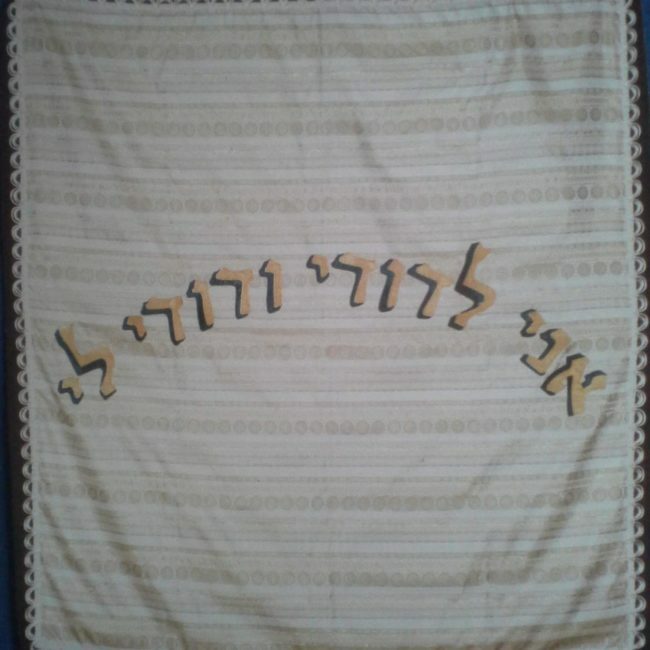 Imagine creating something that can be used as a beautiful wall hanging for your future home. 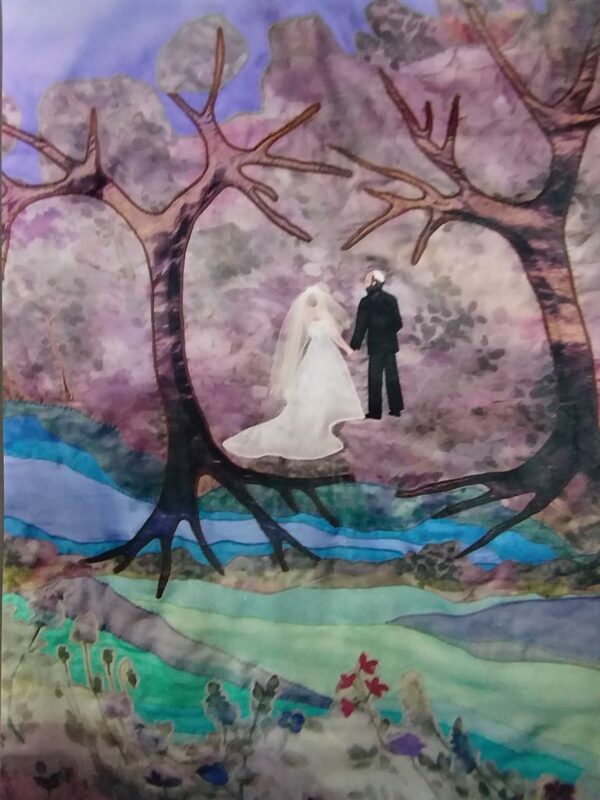 The design is limited only by your imagination. 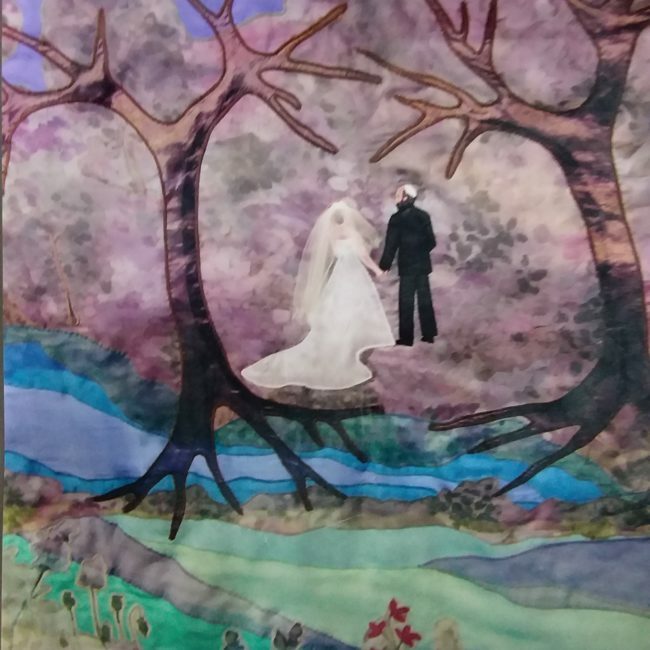 If you have special mementos from family members, Precious Heirlooms can incorporate these items into the design.